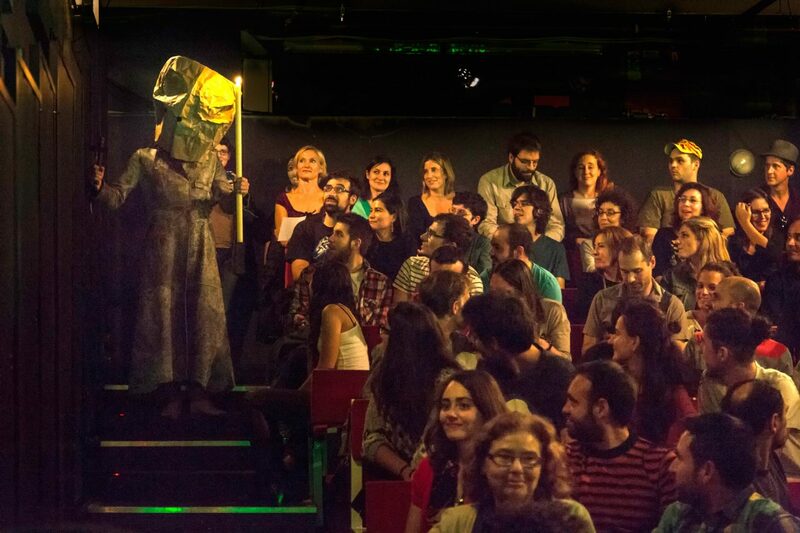 Antic Teatre opens its doors twice a year to its immediate neighbours: on April 23 for our Anniversary Celebration;and at the end of October for our Festa de la Castanyada (Halloween). Every year on April 23 we create a special programme to celebrate our anniversary and our continued existence over another year. 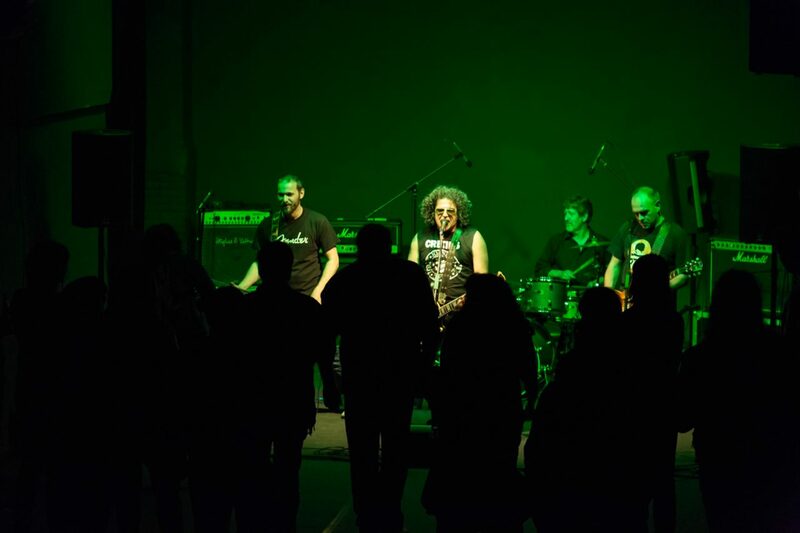 We provide a very complete selection of concerts and cultural activities of different kinds, all free, in order to celebrate with our neighbours, usual audiences, artistic community, theatre workers and people with whom we collaborate on a regular basis. As a novelty and as our anniversary is the same date as the “dia del libro” (day of the book”), in 2016 we organised an OFF SANT JORDI, together with La Calders bookshop, It’s Written and El Culturista, with a highly varied programme: workshops and activities for children, book signings by authors and illustrators, poetry readings, book and fanzine sales, performances and a punk-rock concert in solidarity with the campaign seeking justice for the death of Juan Andrés Benítez. 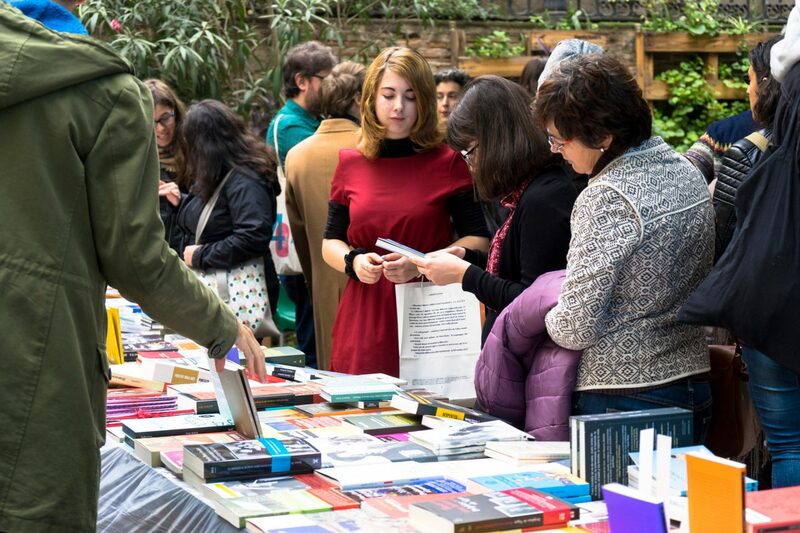 The OFF SANT JORDI we held at Antic Teatre in April 2016 on the feast day of Saint Jordi was so successful that Antic Teatre, La Calders bookshop, It’s Written and El Culturista decided to hold a similar event in autumn of the same year, with a wealth of literary activities, theatre, music, live cinema, talks, recitals, etc. On this occasion Ajoblanco magazine, musician Nico Roig and musical theatre company La Generació Feliç joined the party. 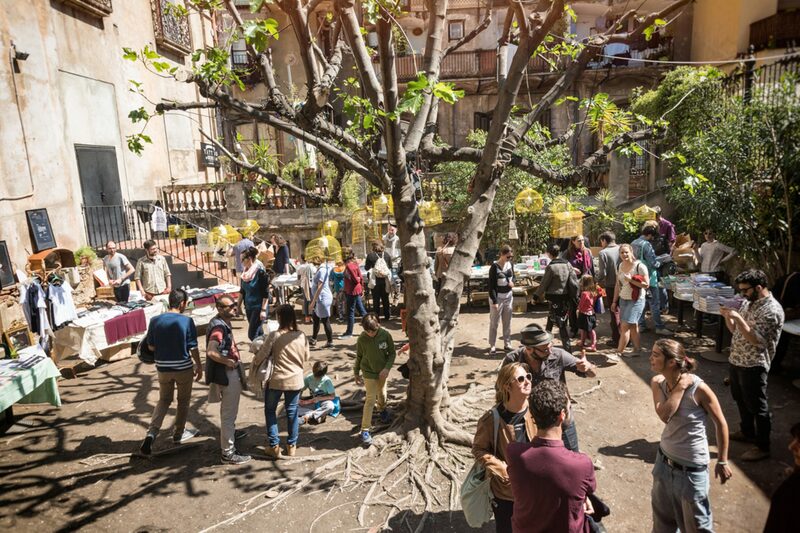 On this day we invite our immediate neighbours to spend the day with the Antic Teatre performing and working community. In the morning we organise children’s workshops: scary make-up, games and crafts. At midday we have a barbecue. There are also a variety of performances. If October 31 falls on the weekend, the short film Festival Antic Horror Picture Show takes place the same day.